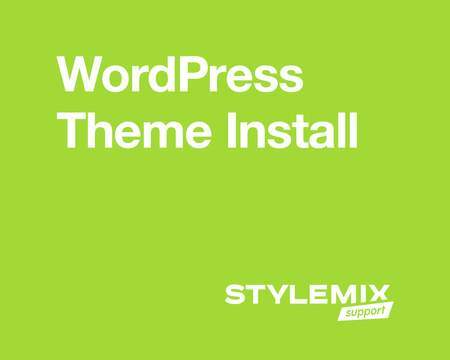 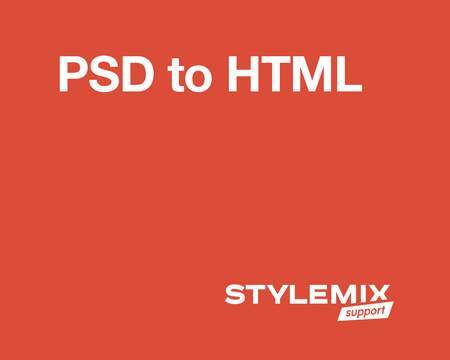 Stylemix is a team of WordPress experts. 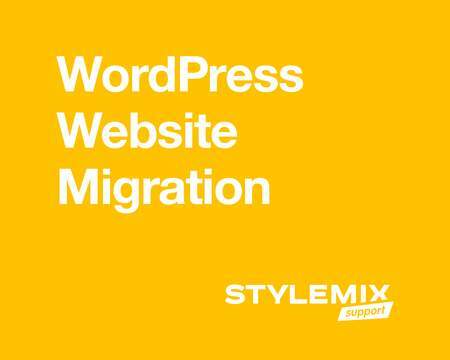 We offer you not just a simple WordPress Support. 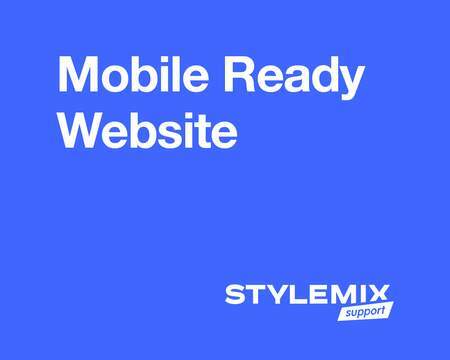 You can get something much more important: reliability and confidence.